Three Bad Mice: The Perfect Christmas Gift: Porcine Porcelain! 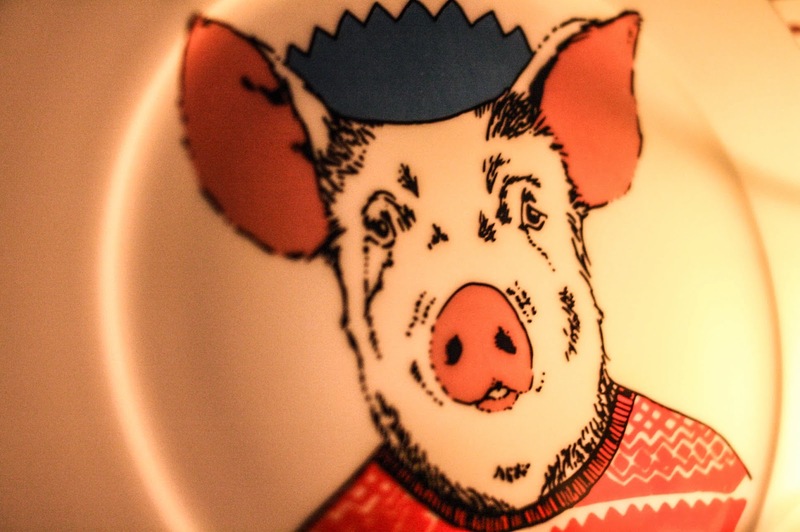 The Perfect Christmas Gift: Porcine Porcelain! One word, well actually it's three little words stuck together... Jimbobart - illustrated bone china, so intricate and nostalgic it will melt your heart! James Ward, the talented genius behind the charming ceramics produces the works of art from his studio on Columbia Road in East London. James has perfected the art of storytelling beautifully and creates unique one-off pieces with meaning. 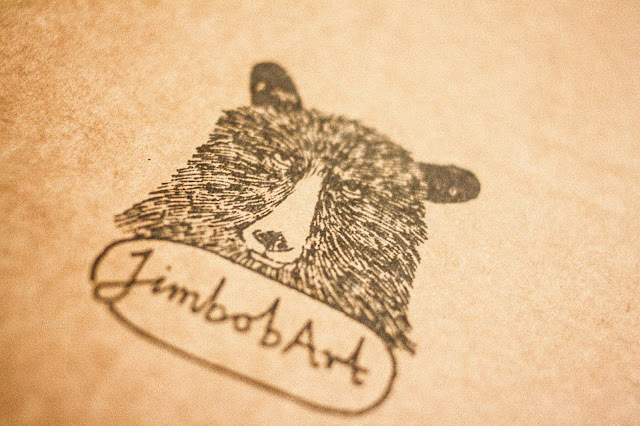 Working with pen and ink, the focus of his work is centred around nature and expressive animals, predominantly bears! Isn't he just the most perfect Christmas present ever? 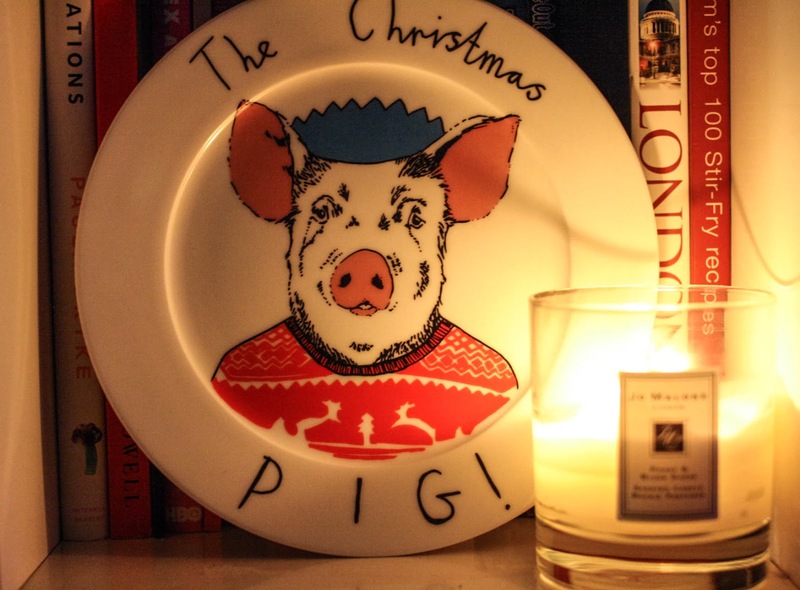 What could be better than pigging out on a plateful of mince pies or a doorstep turkey sandwich served on a Christmas pig plate?! Check at the full range here or head down to the Jimbobart store on Columbia Road above Marcos and Trump, no. 146 - open Sundays 10am - 4pm.